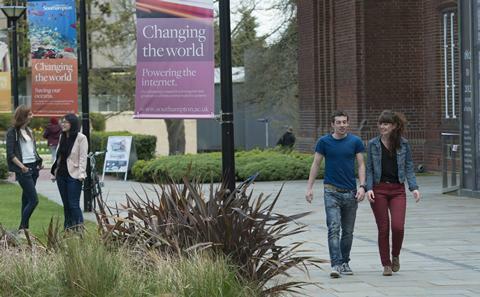 As a former Southampton student you'll know first-hand how great experiences linked to your education play a pivotal role in shaping what you will go on to achieve after graduation. The Student Experience Fund supports student-led projects that aim to give students opportunities that enhance their time at University. 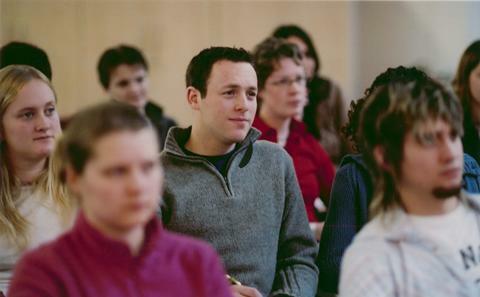 Gifts from alumni and friends are used to enable our students to not only receive the best education possible, but help improve student satisfaction and employability now and in the future. 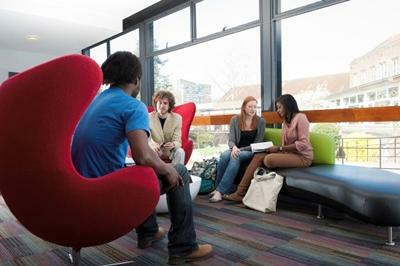 The Student Experience Fund has contributed to a range of student-led projects to improve facilities and equipment, including our many libraries, and support for student clubs and societies. 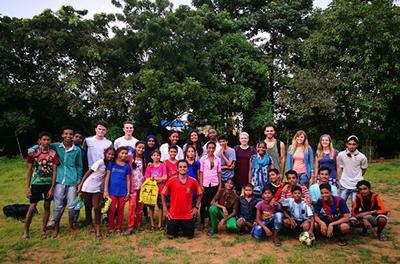 In August 2017 ten students took part in a once-in-a-lifetime opportunity as part of the Spark India Fellowship Programme in Mumbai, a programme launched as part of the Social Impact Lab in 2014. Their aim; to help our students gather insights into social entrepreneurship and find out what it takes to become world-class social impact leaders. Students worked on real-life business challenges set by three of India’s most innovative social enterprises; Dharavi Diary, SafeCity and Atma. The goal of Dharavi Diary is to educate girls in Dharavi – Asia’s biggest compound slum limited by infrequent power, costly data charges and no free internet. Alumni of the University funded the provision of a BluPoint Hub – an innovative device created by a University of Southampton spin-out – which generates a solar powered portable network, enabling users to access life-changing information and services without an internet connection. This device was used to help the social enterprise’s efforts to teach STEM subjects and computer coding at a school in Dharavi. A specific function of the BluPoint hub that was designed for Dharavi Diary was the APK function, which allowed apps the girls created to be uploaded to the hub and downloaded by the wider community without internet access. The students were directly involved in teaching design thinking tools to the girls, helping them create solutions to the social issues they encounter in their immediate environment. Whilst the University of Southampton students were in Dharavi they set the record for the number of APK downloads by BluPoint providing apps which tackle social issues to the residence of Dharavi. The library is a key resource for students. Ensuring that it is easy to use and widely accessible, both on and off campus, is central to our aim of enhancing the student experience. With the resources available in the library continually expanding, particularly with the rise of electronic resources, the need for a single search portal across all collections, archives and formats is paramount to ensure that the library can be used to its maximum benefit. With the help of our donors, we were delighted to support the implementation of the Library Access and Discovery System. This allows library users to easily navigate all of library’s resources through one single search facility. The system, which is also accessible from mobile devices, will allow students and staff from our campuses across the world to find resources quickly, greatly improving their experience of using the library. 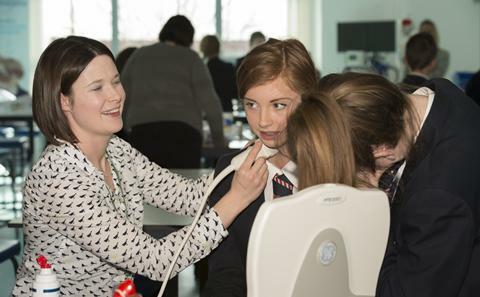 Support exciting new opportunities for students, researchers and the wider community.